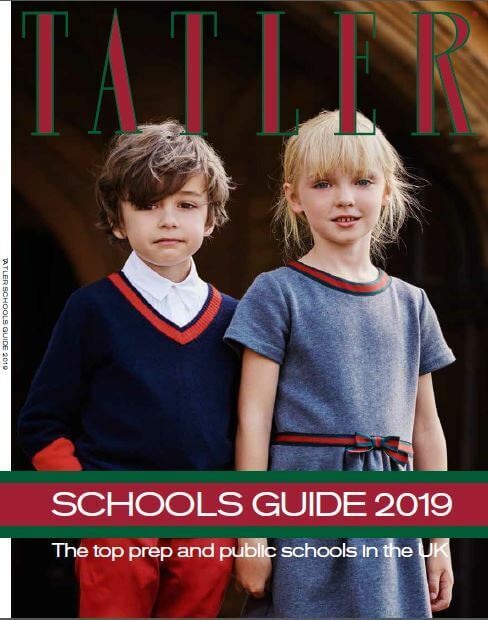 We are delighted to be included within the illustrious pages of the Tatler Schools Guide 2019. The guide includes the top prep and public schools in the UK and we are proud to be included on the coveted prep schools list once again. Tatler is on sale now from your local newsagents.